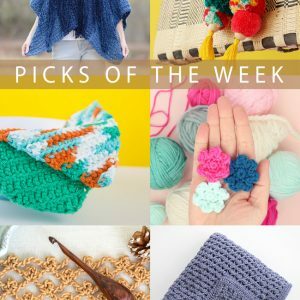 The crocheters really brought it this week! Since the Read Along Knit Along has been the main focus around here, I for one am grateful. :) Crocheters, I promise I haven’t forgotten you! 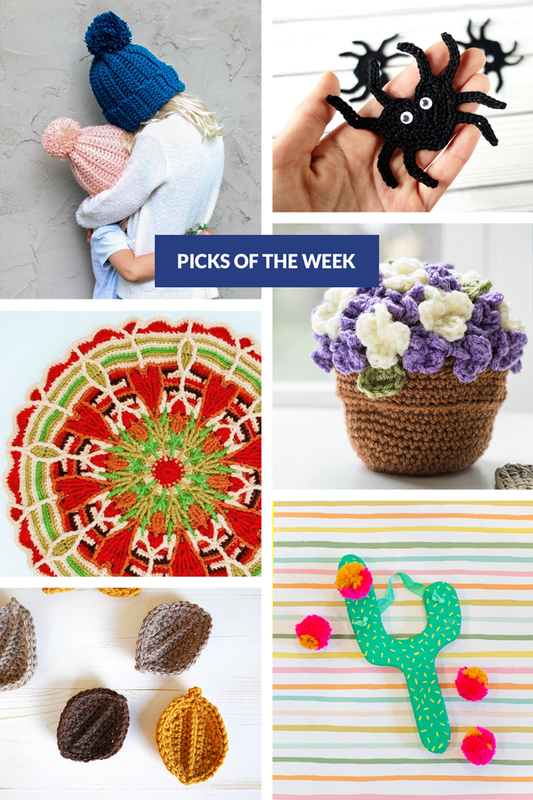 Which of these super fun ideas is your favorite? I think mine’s a tie between the pom pom slingshot and the flowers. Recent: Expand your knitting skillset by mastering how to estimate and manage your yarn tails in intarsia. Holy cats these new colors from Zen Yarn Garden are pretty! A.K.A. 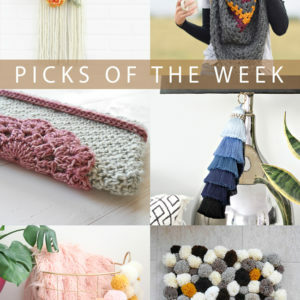 Our September yarn review & giveaway is live. 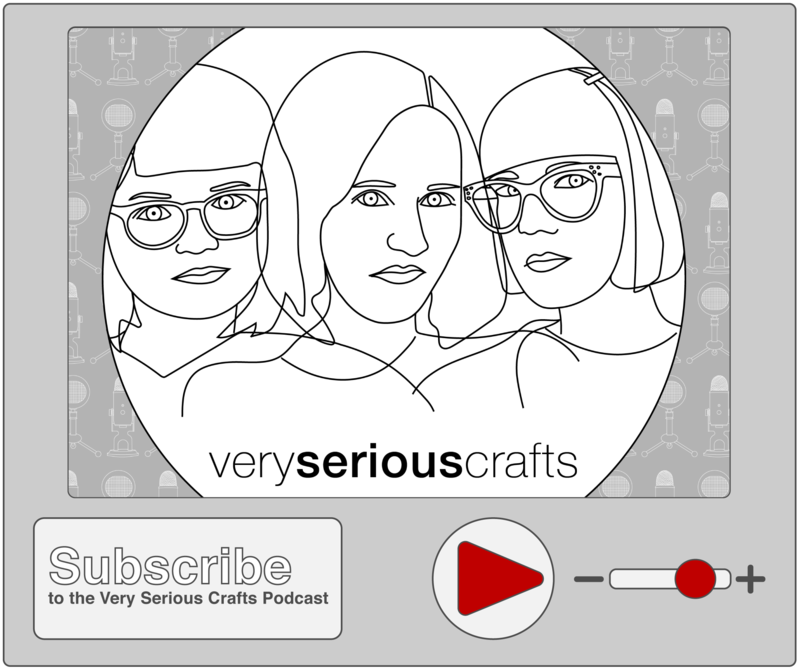 The Very Serious Crafts Podcast: Episode 11 is here! We discuss prison tattoos (ahem, one of my tattoos), new craft trends, and SO MUCH design this go ’round. Ongoing: The Read Along Knit Along is headed into week 3, and lots of folks are sharing their great progress on Instagram with #RALKAL & #intarsiamoutain. 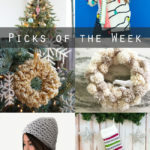 Previous Post: « Zen Yarn Garden Color Bundles Review & Giveaway!